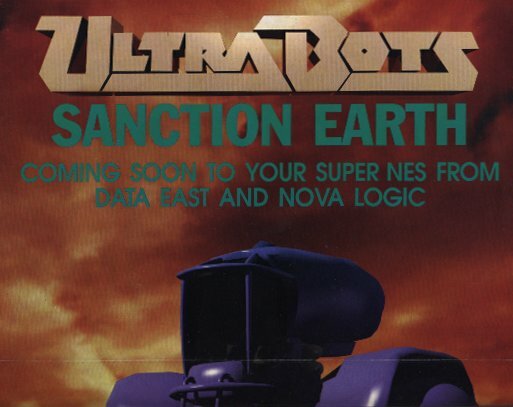 Ultrabots was an unreleased game by Novalogic. Thanks to Maik Wiechmann for some of the info on this page. This game was in development by NovaLogic, and was going to be published by Data East. The game was supposed to have a first person view from inside the mech, and the gameplay was supposed to be a simulation. 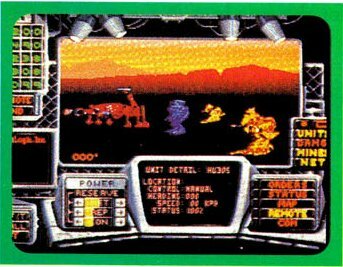 The game was mentioned in the August 1991 issue of Gamepro, to be released in 1992. There was a full page preview of the game in the January 1991 issue of Gamepro. They stated it would be released in the first quarter of 1992. There was a preview of the game at the 1992 Winter CES, and Nintendo Power said it looked "promising". 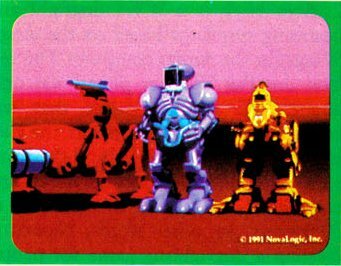 The April 1992 issue of Nintendo Power had a further preview, which stated that the game was supposed to run at 16 FPS, and have the ability to control six battle robots. They mentioned it was supposed to be released in summer of that year. 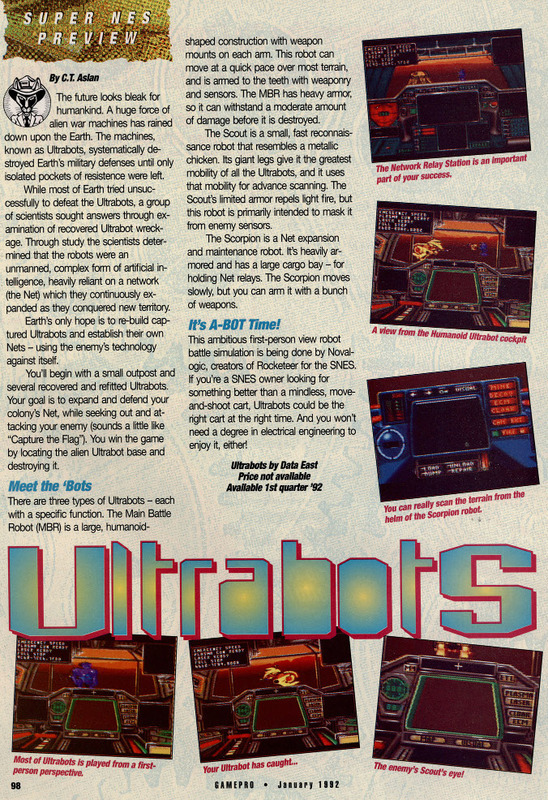 Ultrabots (or Xenobots in Europe) was released as a DOS game in 1995 by Electronic Arts.